Is cute, but not necessarily my style. S1586: Amazing Fit sheath dress. Continues the color blocking trend in a simple style. S1587: A 1940s Retro pattern. 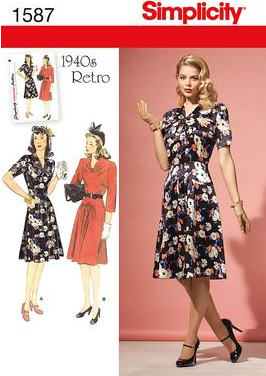 Looks similar to the other 1940s pattern released earlier this year. S1590: Another 1940s Retro pattern. Actually sort of cute, and up with the peplum trend. S1592: A wardrobe pattern. Sort of meh. S1593: Another wardrobe pattern. More meh. 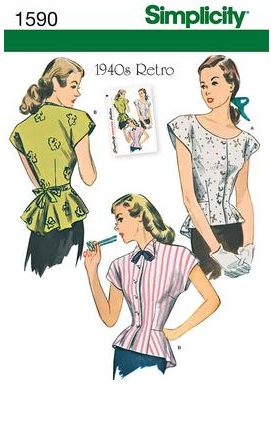 But apparently this pattern will help you learn to sew? S1594: Cynthia Rowley does babies. S1597: Cute bag pattern. Probably the least boring thing in the entire release. So, what do you all think? 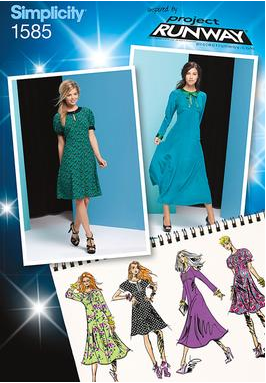 The Retro patterns are cute, but look like previous pattern releases. The modern clothes are sort of boring I think. 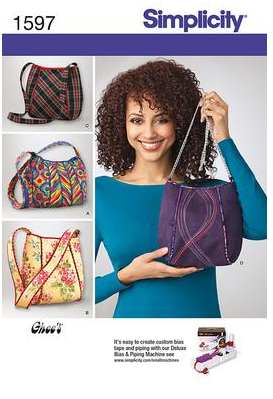 When the best pattern is for basic purses you know it isn’t a fun day in patternland. Overall… meh. 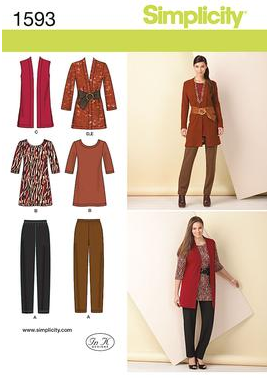 I don't think it is possible to have created a more boring fall collection. 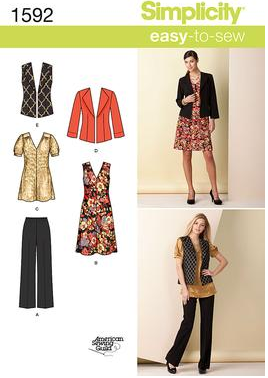 You are right, we have seen all of this before, with the possible exception of the retro peplum blouse. meh. The only thing I like here is the baby romper, and I don't even know any babies! I didn't realise that the McCalls ones were new either, because they certainly weren't new *ideas*. I do always like reading your reviews though! It's kind of a good thing these are all so boring, because there is no more room in my pattern drawers.